Our team of tour professionals are dedicated to providing you with the highest-quality China tours at affordable prices. Our professional travel consultants will work with you every step of the way to ensure your tour surpasses your every need. All aspects of our China tours are frequently inspected to ensure they meet with our high quality standards. All inquiries and China package tour designing is free of charge. 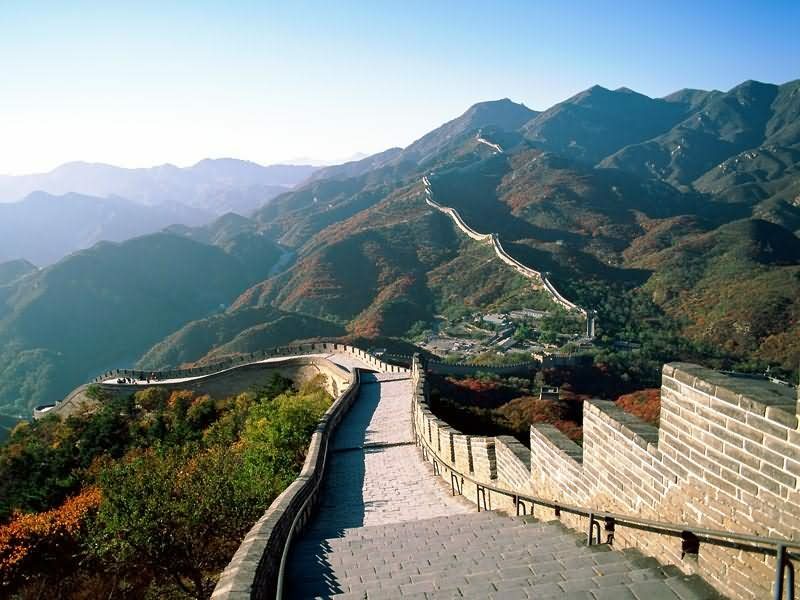 We are dedicated to providing you with China tours which exceed your every expectation. At Visit Our China, we strive to be your friends in China. 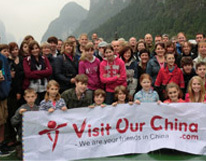 We are a professional China tour operator which provides high-quality tours at affordable prices. Unlike other tours which rush you from site to site, dotted with shopping stops, all of our China package tours are carefully created to ensure that China’s incredible culture and people are highlighted, as well as its incredible sites to show you the real China. Our custom tours are hand-crafted by our travel consultants to meet your every need. We have decades of experience in creating tours which will meet you and your family’s every need. If you need something unusual or special, let us know and we will do the rest. All of our consultations and tour designing are completely free of charge and we will not rest until your China itinerary is absolutely perfect for you. Every aspect of our tours is rigorously inspected. Each hotel, vehicle, driver, guide, restaurant, and site is hand chosen by our full-time inspectors to ensure they meet our high-quality standards. This creates extra work for us, but we feel it is important, so we know exactly how our customers will be treated and what they will experience. China's political & cultural capital mixed with ancient and modern architecture. Financial center of China, attracts travelers for its commercial activity. China's Ancient capital, where Chinese civilization originated and Terracotta Warriors located. City of dreamy landscape, famous for the Li River and picturesque country area. World shopping paradise welcome travelers explore every corner of the city.